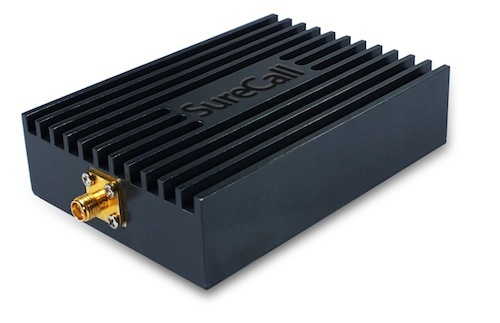 The first direct connect 4G LTE amplifier since this year's FCC rule changes for amplifiers is here: the Surecall SC-SoloVI-15. The SC-SoloVI-15 has an MSRP of $220 and works on the Verizon 700mhz LTE frequency ONLY (it will not help with Verizon 2G or 3G signal, nor wiill it help with the Verizon AWS "XLTE" frequency, nor will it help with ANY other carriers' networks - an AT&T version is due later this year) and, along with a high-gain LTE antenna, is the best way to improve and stabilize weak LTE signal. The SC-Solo-VI-15 replaces the popular CM700V-32 amplifier, which was discontinued earlier this year when the new FCC regulations went into place. 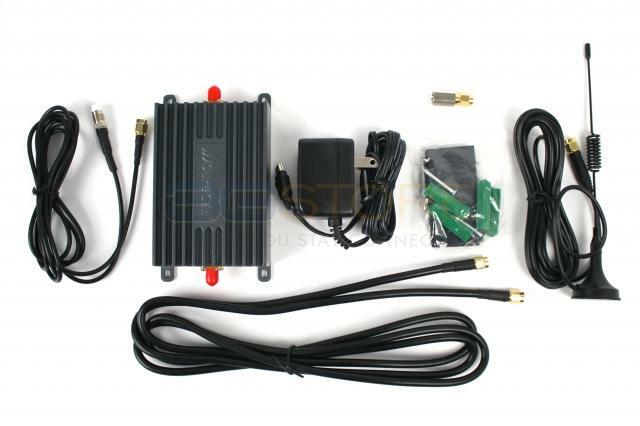 3Gstore received a small batch of amplifiers last month and were impressed with the results, as were the lucky few customers who were able to purchase from that first batch. Michael from Amherst, NY, shared his thoughts in this review: "+15db gain with this little unit. Tested with a small Wilson directional panel antenna also purchased from 3GSTORE. Tested with/without panel antenna. Gained an additional 15db with the panel antenna on top of the 15db from the amp, excellent compliment. Works ridiculously well and easy!" The Surecall Verizon Direct Connect Amplifier is available NOW at 3Gstore!